Can’t find Manual at your local? Then get it delivered right to your doorstep, two issues a year (May and November). When you subscribe you also receive limited edition supplements. 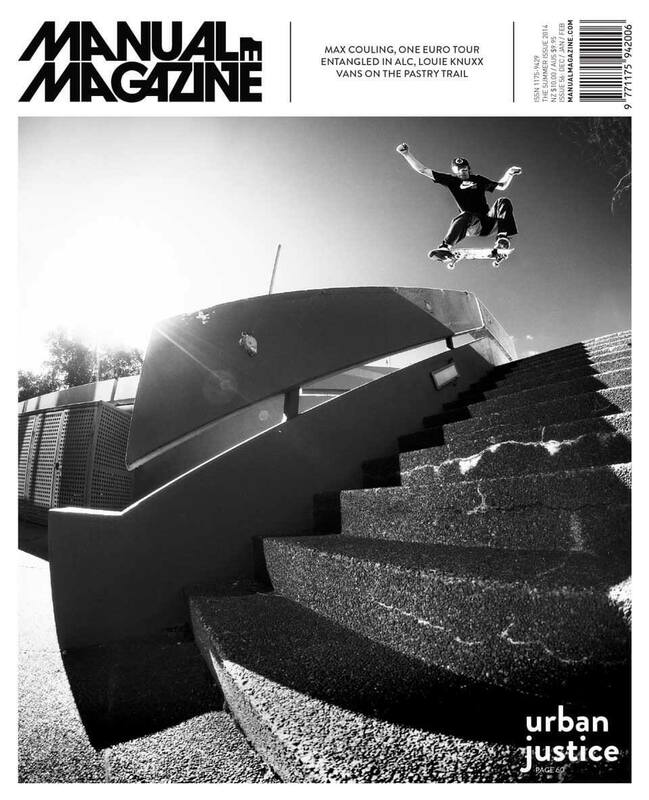 Your MANUAL subscription will commence with #68 which will be sent out on/around 10/05/2019. 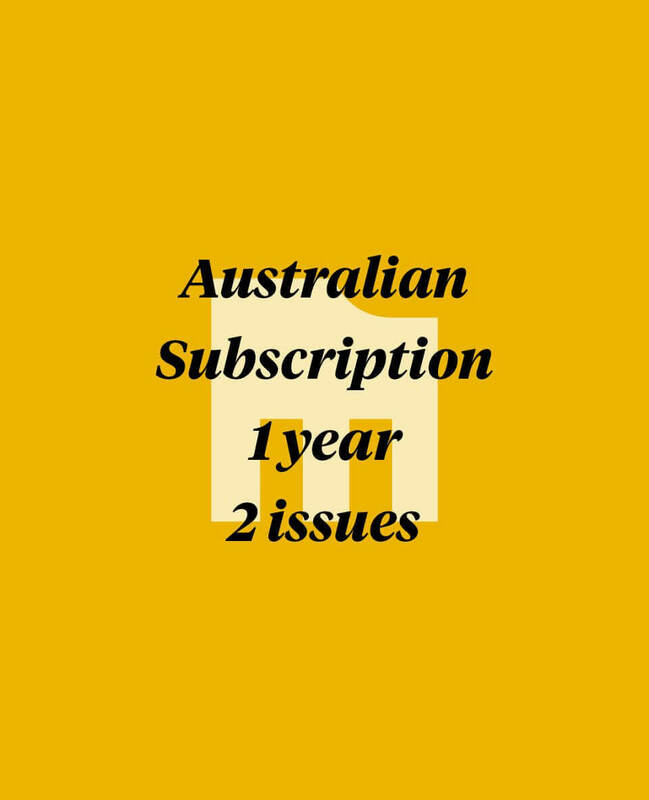 2 issues / 1 year.